ERP Company- While Oracle’s sprawling ambitions and product lines continue to mark every enterprise-software company as a competitor, founder Larry Ellison recently specified that the future of the entire company will be determined by the fortunes of its Cloud ERP SaaS service and its self-driving Autonomous Cloud Database. 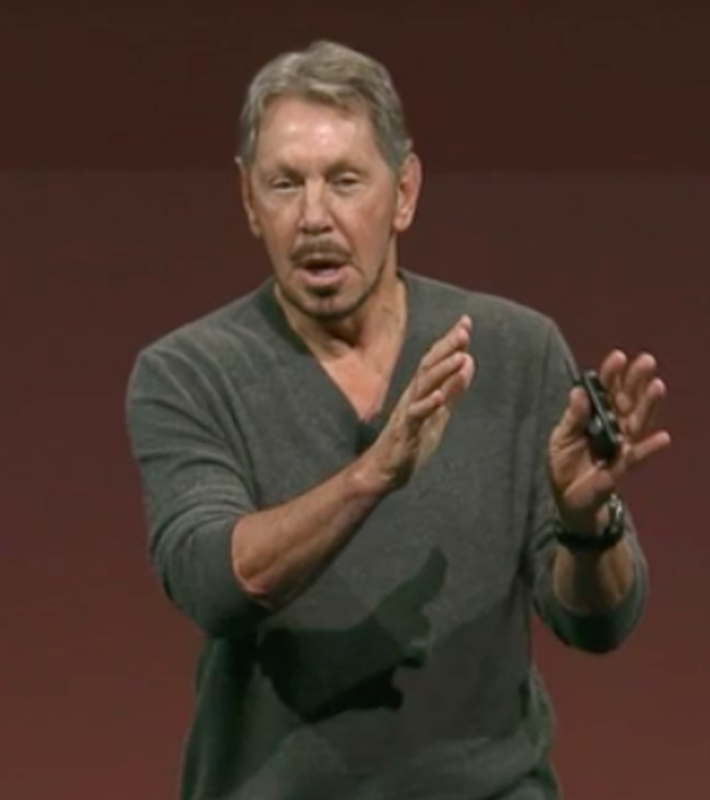 “Oracle has two strategic products that will determine our future,” Ellison said in opening his prepared remarks during Oracle’s recent earnings call with analysts. With about half of Oracle’s $39 billion in annual revenue coming from its flagship database franchise, Ellison is clearly betting that a huge percentage of Oracle’s hundreds of thousands of database customers will not only move those databases to the cloud, but will choose Oracle’s one-of-a-kind self-driving cloud database. Ellison is attempting to tie Oracle’s potential in the public-cloud infrastructure space—where Oracle, relative to IaaS leader Amazon and second-place Microsoft, currently has negligible market share—to the Autonomous Cloud Database as the determining factor that business customers will use in the future. Ellison is continuing to stand alone in claiming that the ERP sector is the largest and most-influential of all the enterprise-applications sectors—a claim that’s absolutely essential to his assertion about the impact Cloud ERP will have in the future. Research firm Gartner, as well as enteprise-software rivals Salesforce and SAP, all make the case that it’s the CRM segment—which Salesforce currently dominates—that’s the largest of the three major enterprise-apps categories (the third is HCM). Because each of those themes has sweeping competitive ramifications within the tech sector, and because each can also have profound implications on the decisions that business customers make when choosing cloud providers, let’s take a closer look at each.